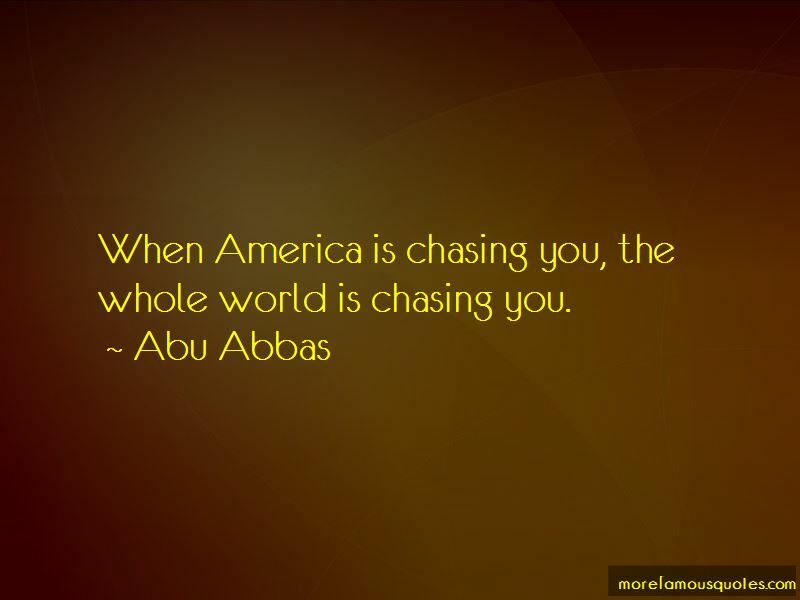 Enjoy the top 5 famous quotes, sayings and quotations by Abu Abbas. 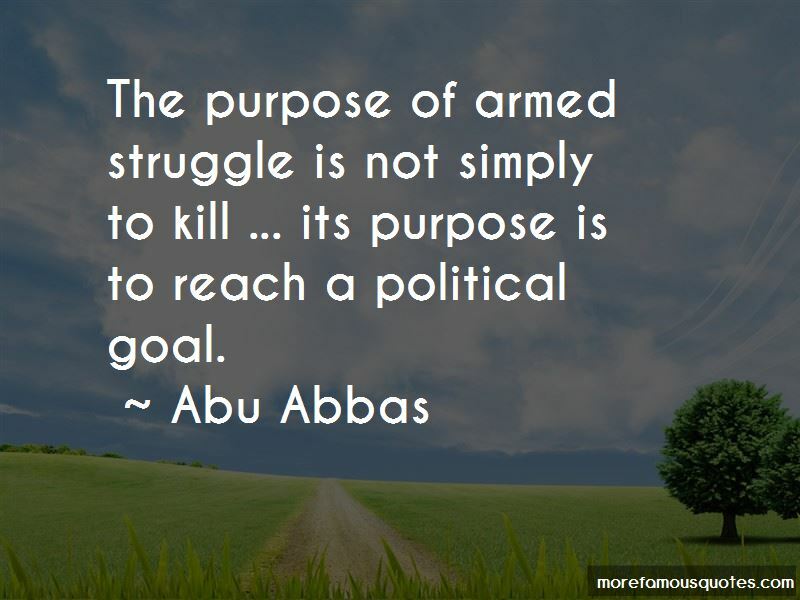 Want to see more pictures of Abu Abbas quotes? 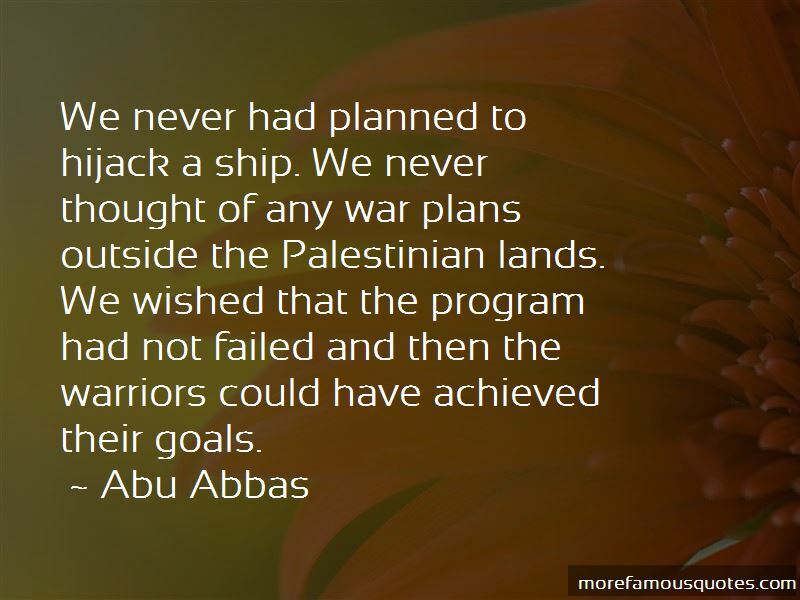 Click on image of Abu Abbas quotes to view full size. “You should not dwell too much on the mistakes, faults, and failures of the past. 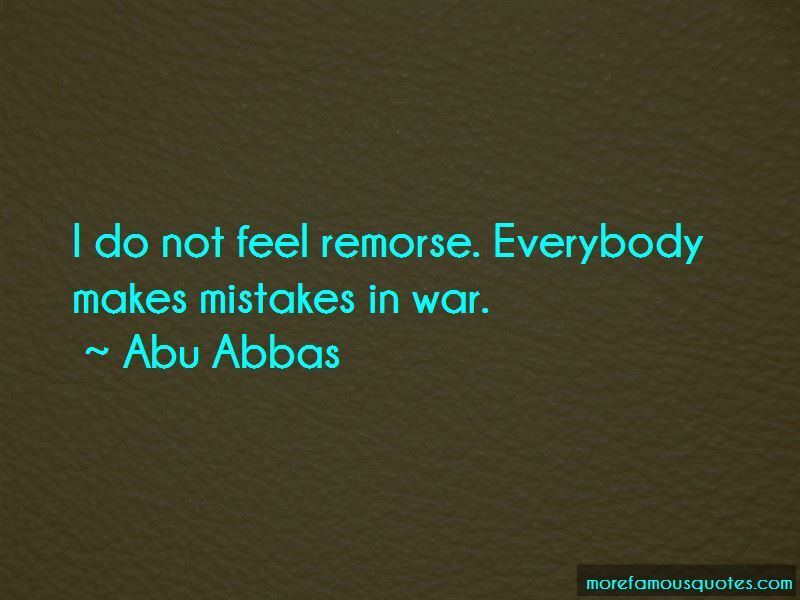 Be done with shame and remorse and contempt” — Anonymous.